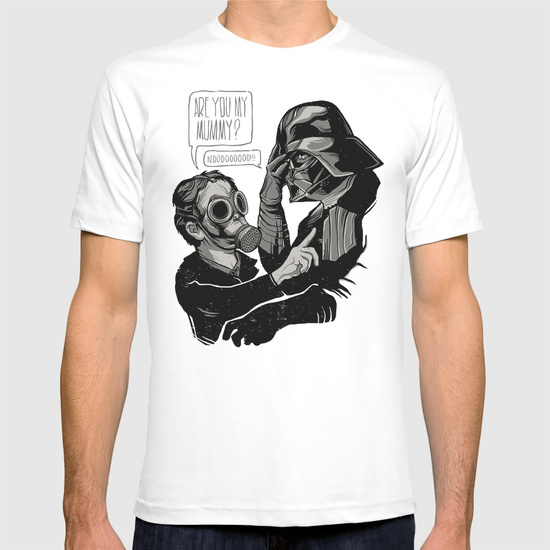 A Doctor Who and Star Wars mashup t-shirt by zerobriant. 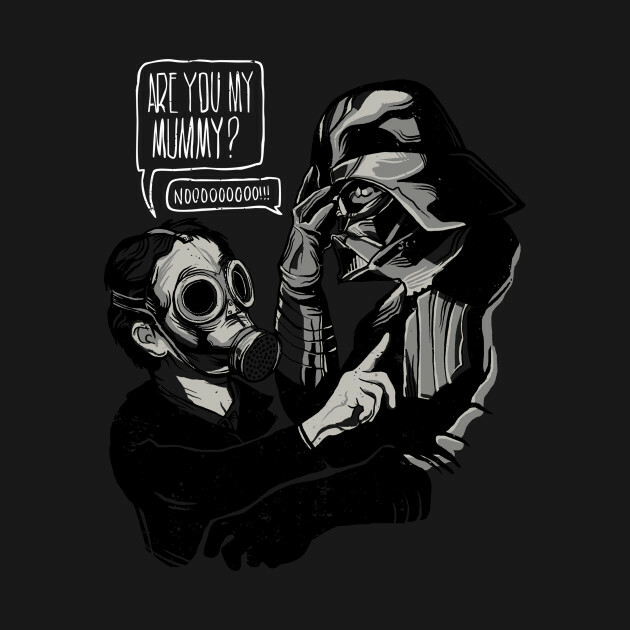 Are you my mummy? 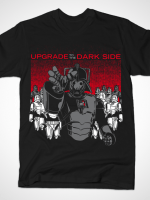 When that kid from Doctor Who meets Vader. 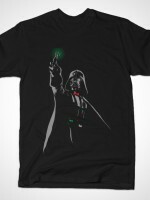 Nooooo!